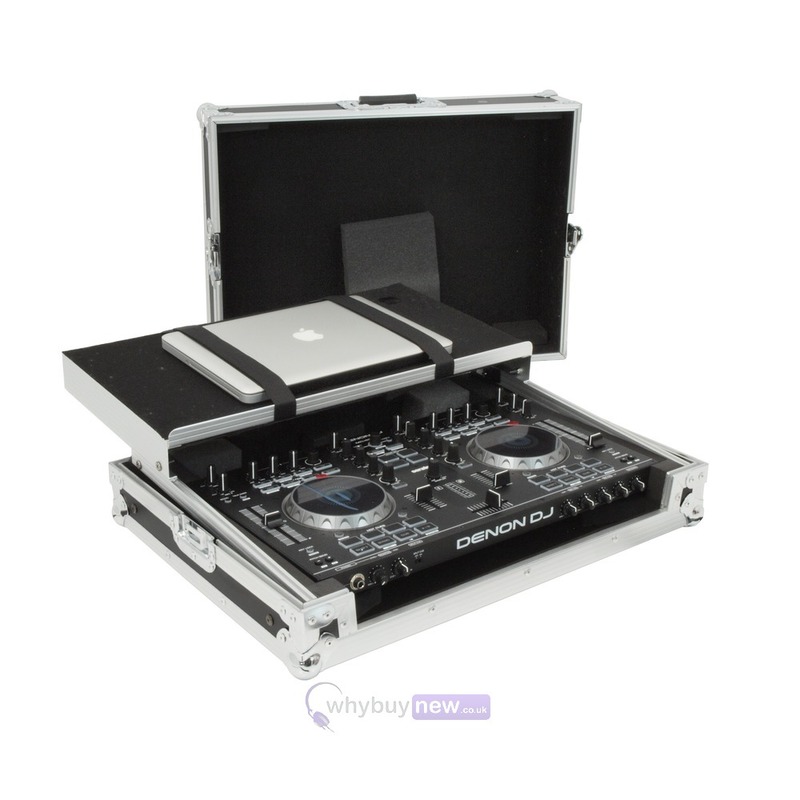 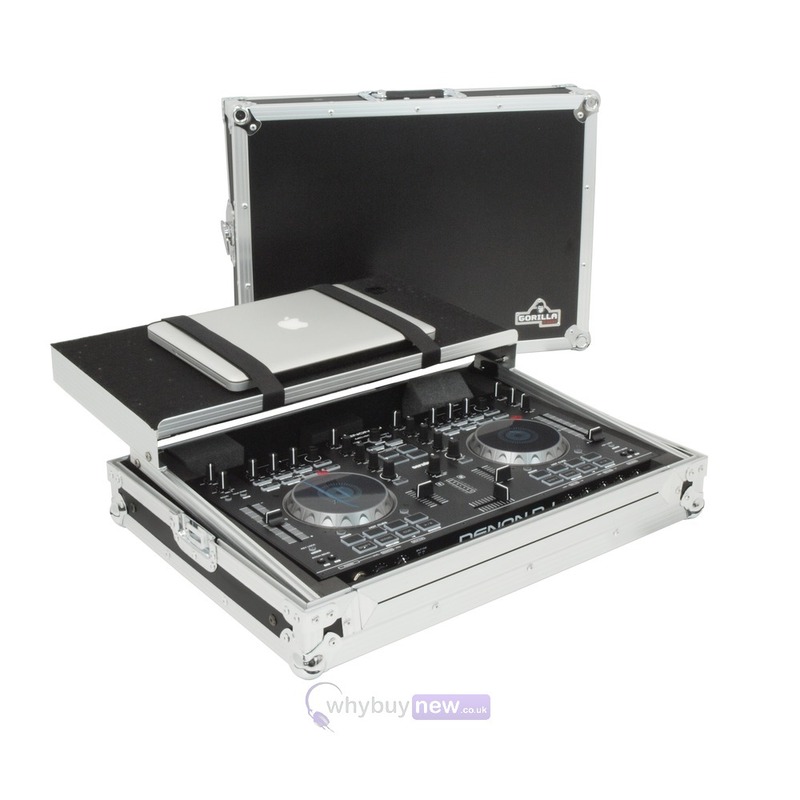 The top-of-the-range Gorilla GC-MC4000 Denon MC4000 Flight Case is without a doubt, the ultimate DJ's tool for protecting the amazing feature packed Denon MC4000 DJ Controller when out on the road. 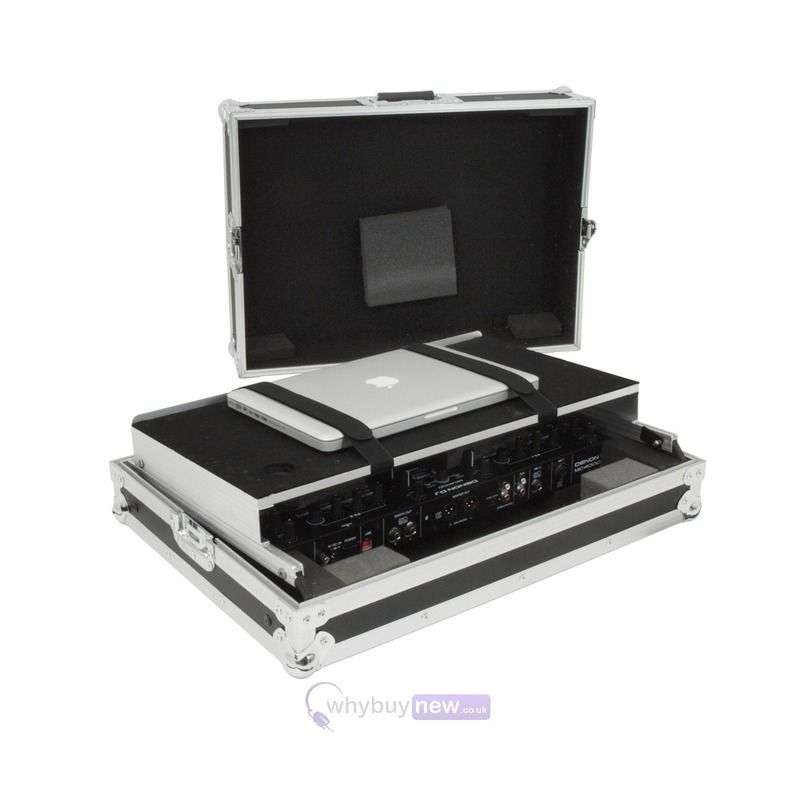 No other case at this price range comes close to the build quality and reliability of the GC-MC4000, not to mention, it's great styling. 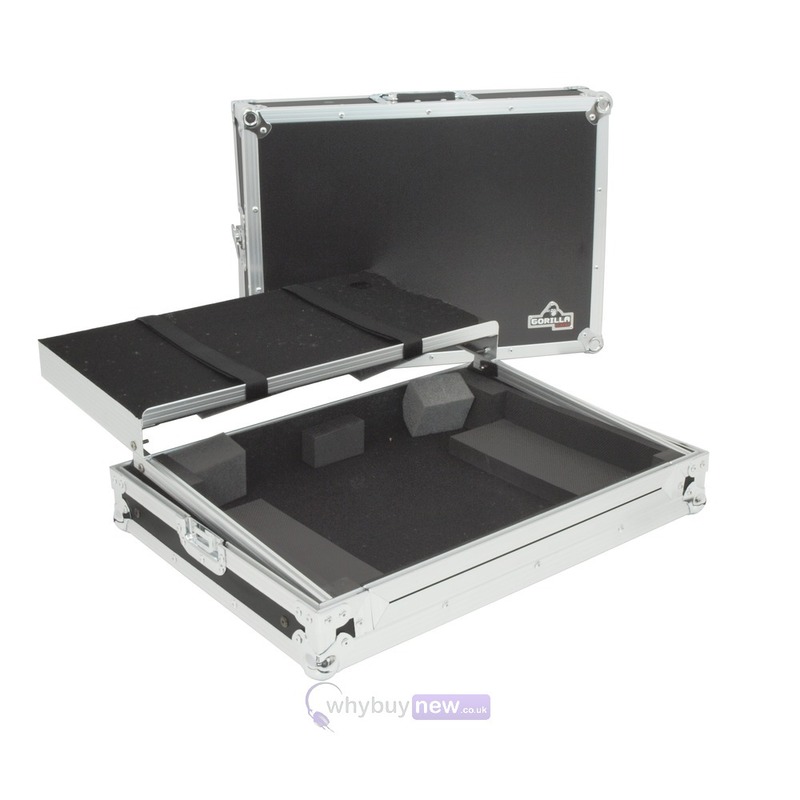 This case features high quality foam lining, reinforced edges and ball corners, sliding laptop platform tray as well as handles, high-end butterfly catches and a lifetime Gorilla warranty! 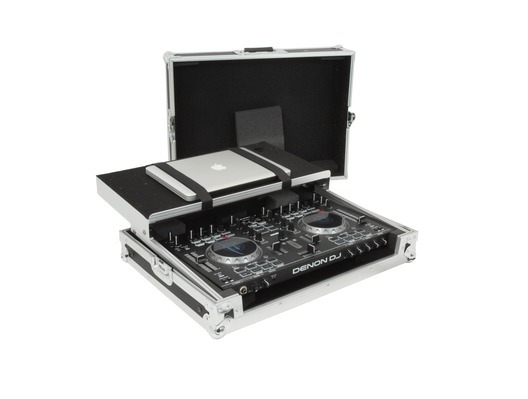 Here we have the Gorilla Denon MC4000 Flight Case Workstation in new and manufacturer refurbished which will come boxed 'as new' with a 1-year warranty. 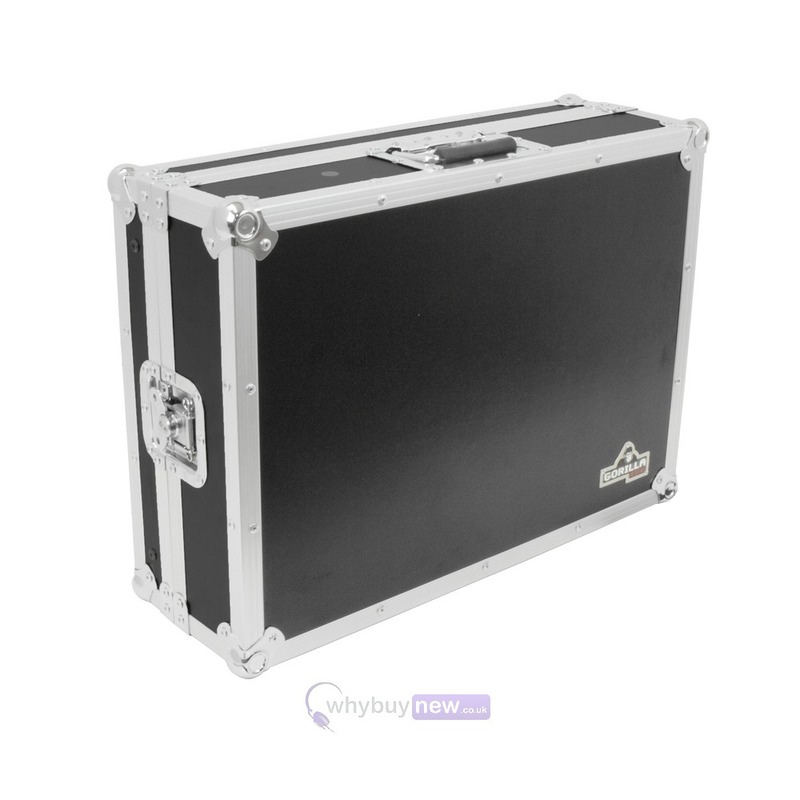 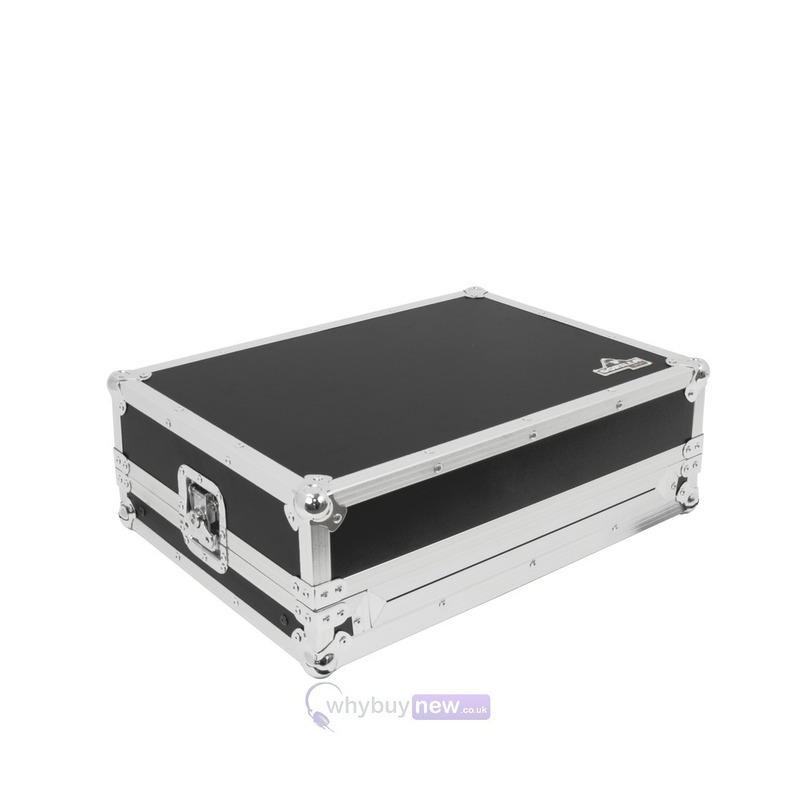 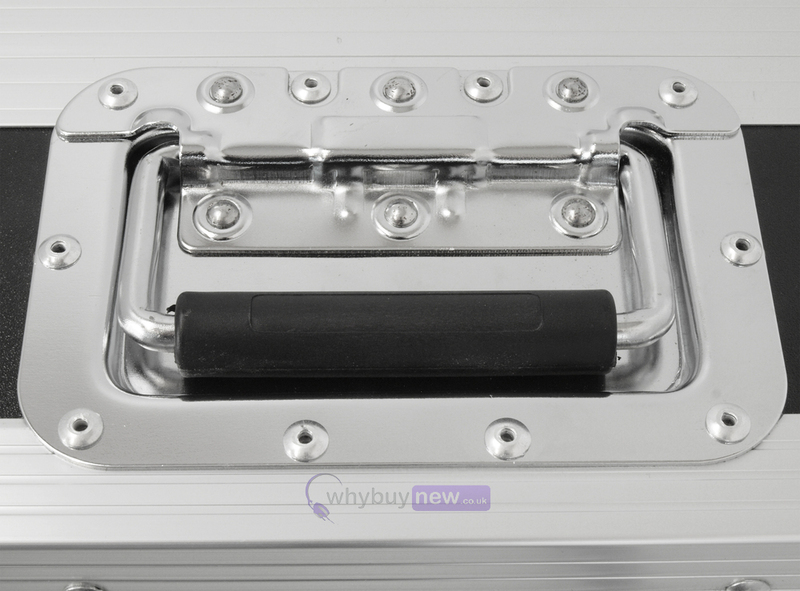 Buy this amazing Gorilla MC4000 Flight Case with confidence with 100% satisfaction guaranteed or your money back! 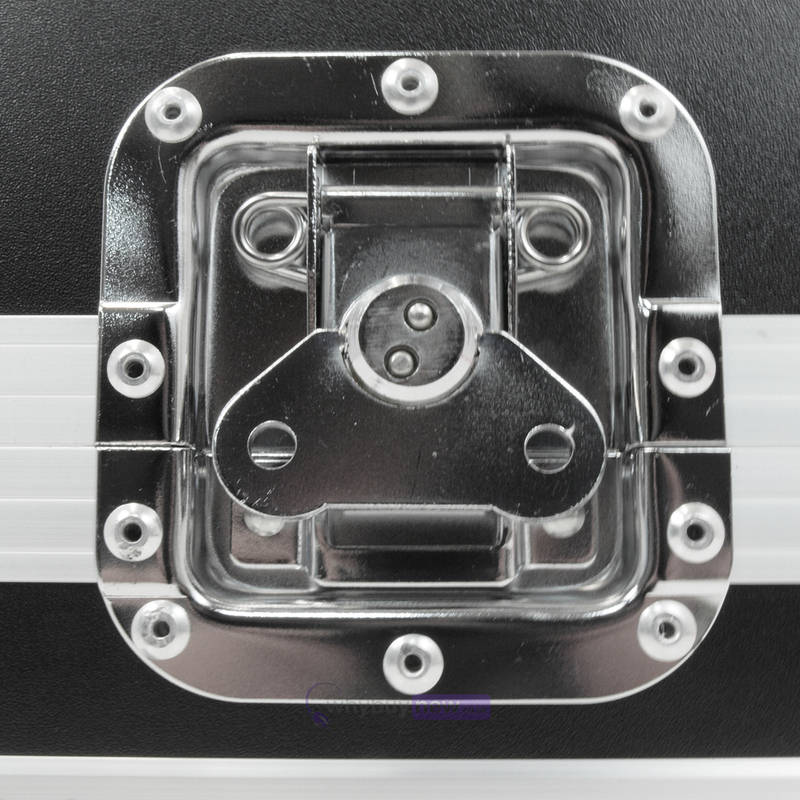 Full padded interior keeps controller well-protected.